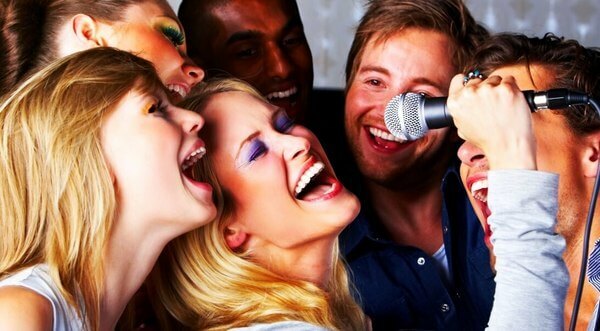 Karaoke is a popular entertainment for amateur singers or just when you’re bored. You usually sing along with recorded music, with lyrics displayed on your screen, and then get your singing assessment. Everyone can sing karaoke at home using a DVD player, a special karaoke system or just a PC. 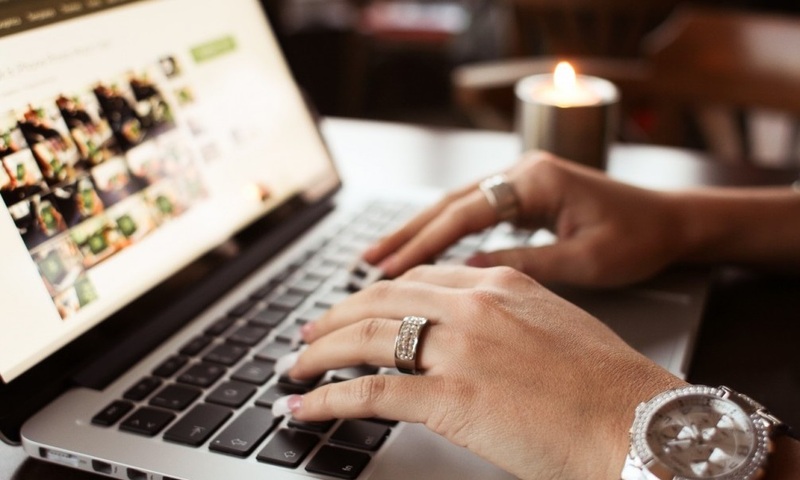 The last option seems the most popular one: you can sing karaoke online on special websites or download karaoke songs off the Internet and play them with free audio software. top 20 all-time karaoke hits. 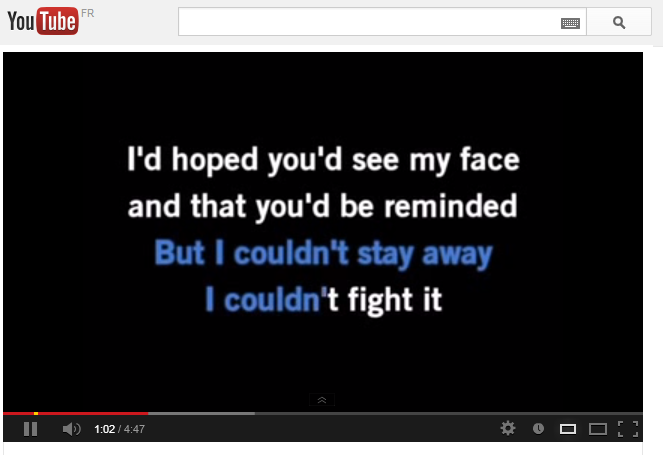 YouTube is a great video sharing site to find thousands of free karaoke songs uploaded by other users. it’s possible to find almost any song in karaoke version. a lot of annoying ads on free karaoke videos. 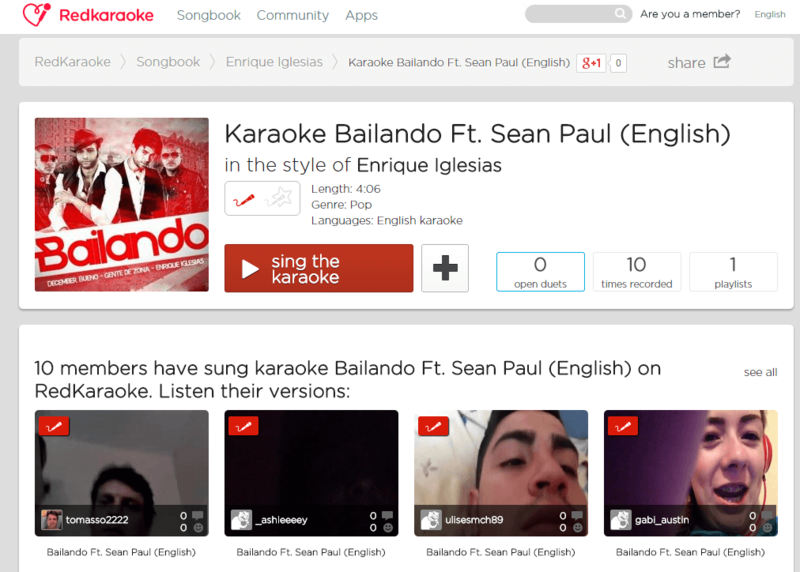 RedKaraoke is the largest karaoke community on the Web. Sing up and get access to thousands of streaming karaoke songs updated every week. apps for iOS, Android, Windows Phone, Smart TV. Adobe Flash Player is needed to sing and record karaoke in real time. At Karasongs.com you may find and sing with friends any karaoke song from YouTube. mobile-friendly site for phones and tablets. Step 1. 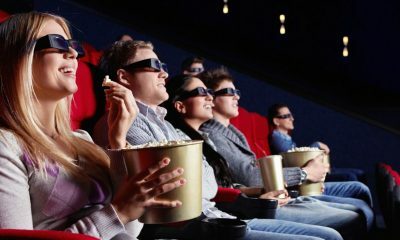 Download and install Freemake Video Grabber. Step 2. Go to the site, find a karaoke song you want to download and copy its link. Step 3. Insert the link into Freemake video application. Step 4. Choose the video quality you need. Step 5. Click the big button to save the karaoke video. You may download, sing, record, and share karaoke on The KARAOKE Channel. The website has plenty of karaoke songs to choose from and offers users different kinds of membership. 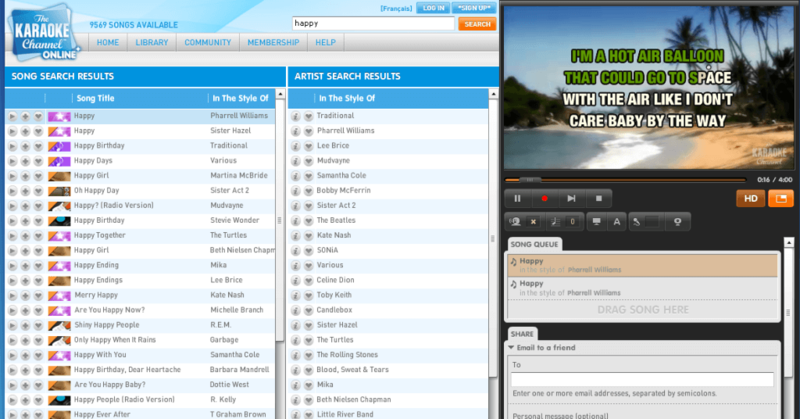 To get a karaoke song from The Karaoke Channel, you need to browse the karaoke list and buy a track you want. Then go Digital Locker (Official Store) of the service, select your song and left-click on a downloadable format (MP3, MP4, WMV) and click the “Save” button to finish the download. there are The Karaoke Channel apps for iOS, Android, Smart TV, and Xbox. black screen as a video background. 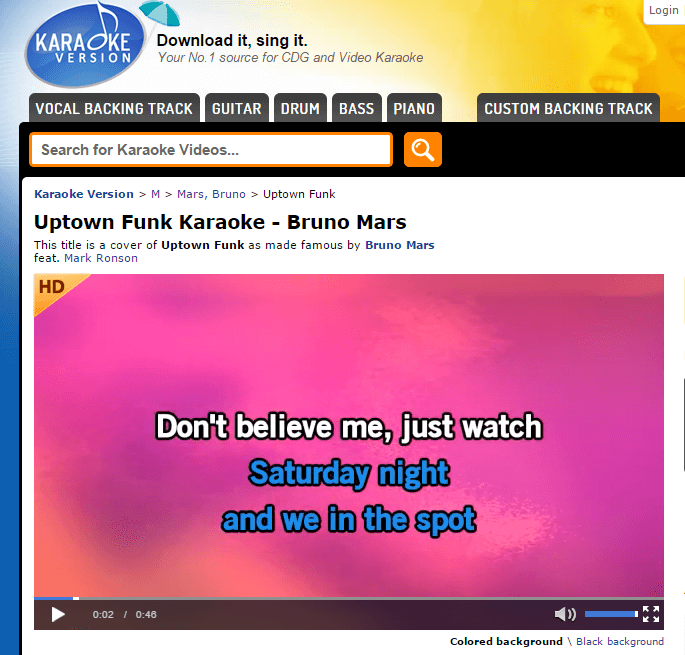 Karaoke-Version.com is a popular site with instrumental MP3s. Besides, it offers popular karaoke videos in different languages and of all possible genres. Most of them are paid, though there’s also a collection of free karaoke videos. signup is needed to download files. 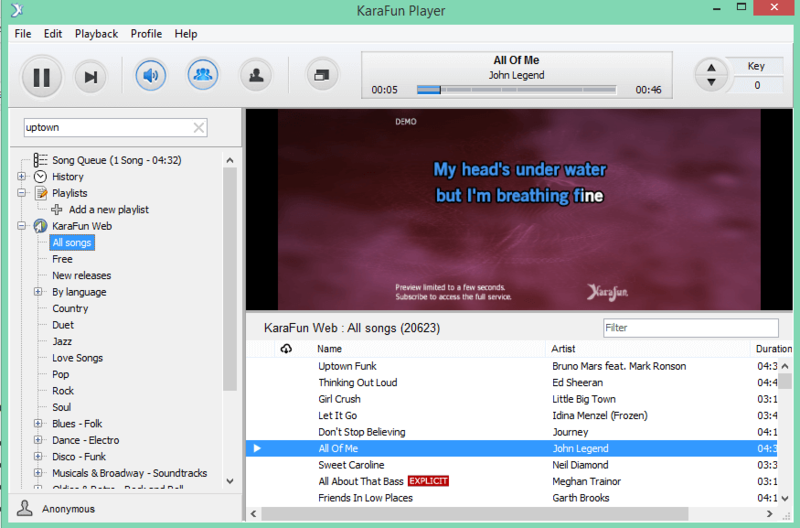 Karafun is a free software with over 20 thousands of karaoke songs. Just download and install the program, sign up and enjoy your favorite karaoke music. possibility to save playlists for offline singing. pricing plans starting from $5.99 for 2 days. In case you don’t know which karaoke song to sing tonight, have a look at these popular karaoke songs of all time.